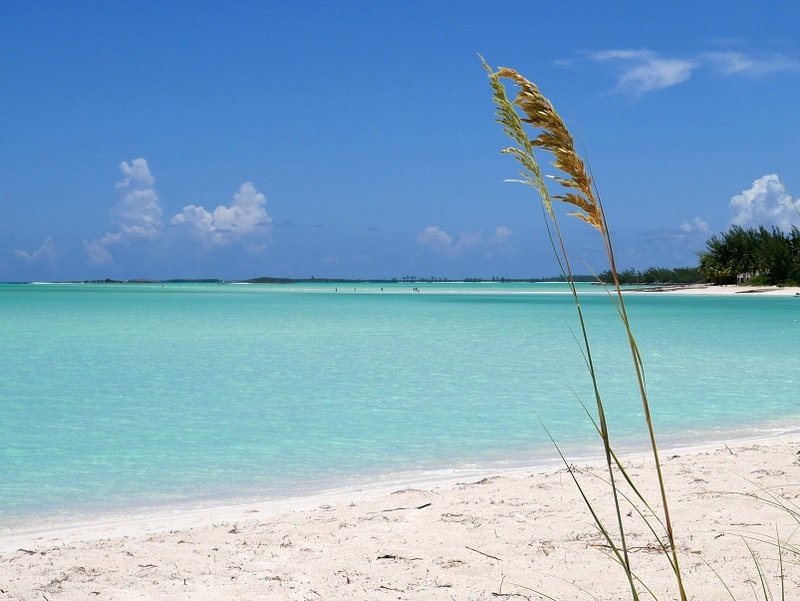 The beach at Treasure Cay, Abaco. 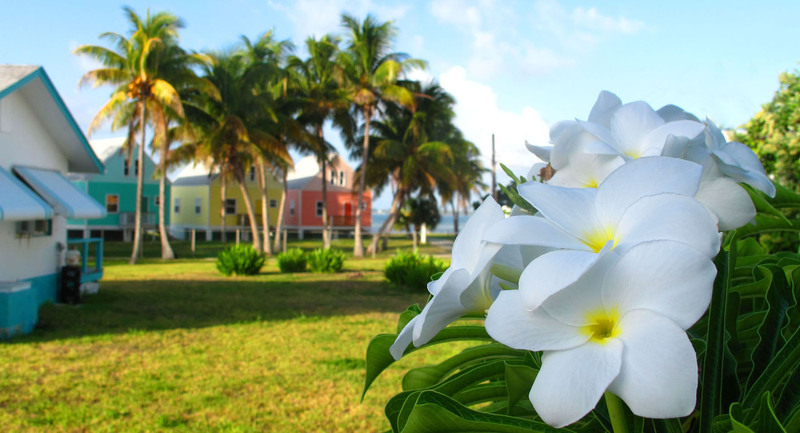 Treasure Cay Beach, Abaco, Bahamas. 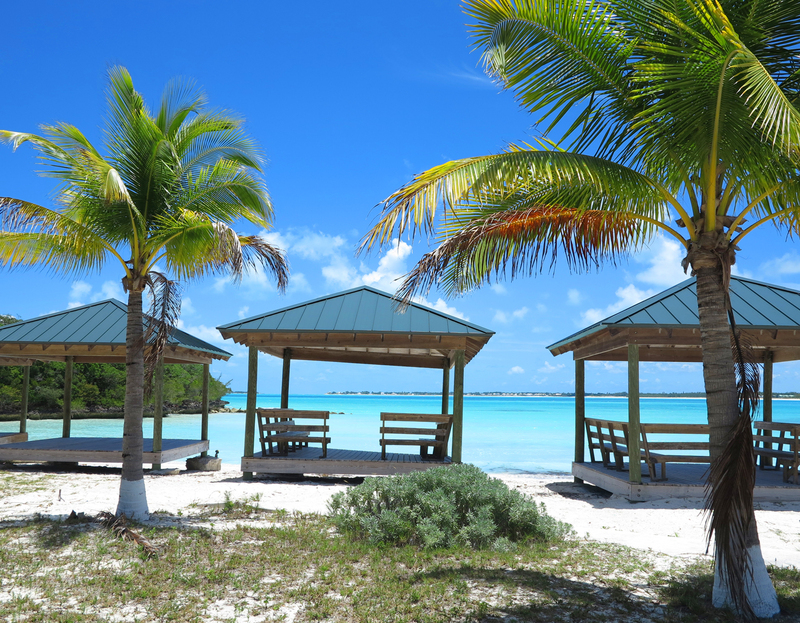 The beach at Treasure Cay, Abaco, Bahamas.